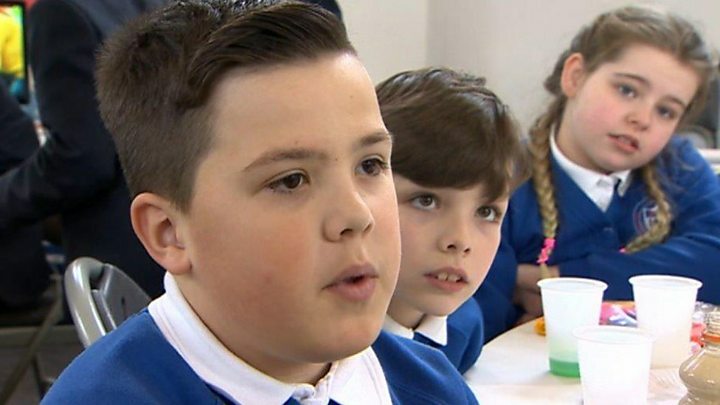 A five-year project to encourage pupils in the south Wales valleys to study engineering has been launched by the Royal Academy of Engineering. It is the first time the UK body, which promotes excellence in the industry, has operated such a programme in Wales. It began with 130 primary and secondary school pupils taking part in activities and challenges. The aim is to encourage STEM subjects - science, technology, engineering and mathematics. Activities include "engineering in movies" as well as the opportunity to meet businesses to discuss apprenticeship and job opportunities. The RAE said it was keen to build on the region's "long history of engineering" and support the untapped engineering potential within students from the area. It added it wanted to build a skills base to support many of the new engineering companies investing in south Wales. The project will provide free STEM "enhancement and enrichment opportunities" to eight secondary schools and five primary schools to "create an engineering ethos". The RAE will also work with colleges, businesses and the government. It has previously run similar engineering education projects in Barrow-in-Furness, Stoke-on-Trent, and Lowestoft in Suffolk. The Barrow-in-Furness project has been a "huge success", according to the organisation. Since 2008, it has helped provide more than 56,000 STEM "engagement opportunities" for students in the area. The academy said a recent review showed participation in core STEM subjects required for a career in engineering had seen a sharp rise, and outpaced the national average across England. The founder and chief executive of DBD international, Andrew Carlick, is one of the business leaders involved with the south Wales project. He has more than 25 years experience in the nuclear industry and the company's worked on Wylfa and the Trawsfynydd nuclear power stations. Mr Carlick will be talking about careers in engineering when he returns to his old school, Afon Taf High, to speak to pupils. There is estimated to be a need for about 20,700 more engineers in Wales by 2020, with many currently working in the industry approaching retirement. 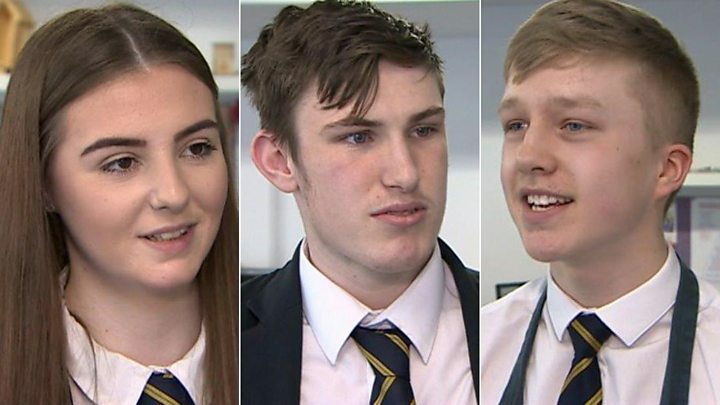 The Welsh Government has a target of creating 100,000 apprenticeships over the next five years. The number of engineering apprentices from the south Wales valleys - just over 500 - is the highest for three years.